Portable Toilets Hire servicing once a week including in your hire charge. 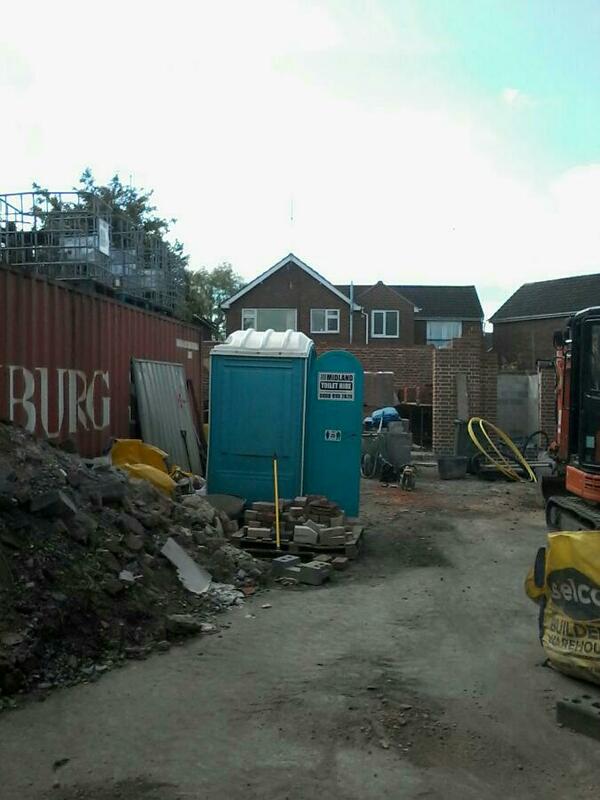 PORTABLE TOILETS HIRE. Midland Toilet Hire specializes in a range of portable toilet equipment – We also have unique products designed especially for particular customers. The offer Ground hog and Boss Space towable welfare, fencing along with Portable Toilets Hire. 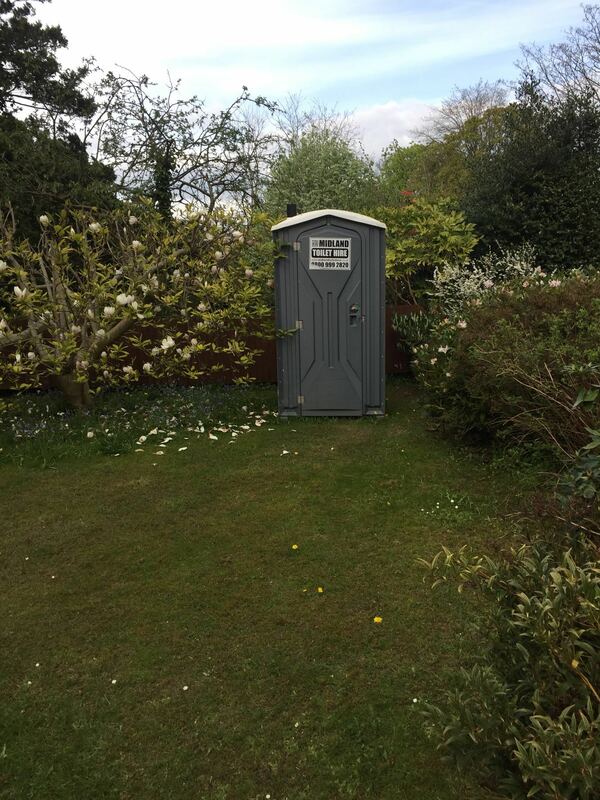 MIDLAND TOILET HIRE FOR PORTABLE TOILETS HIRE IN BIRMINGHAM, SOLIHULL, COVENTRY, WALSALL OR WOLVERHAMPTON WE HAVE WEST MIDLANDS COVERED. 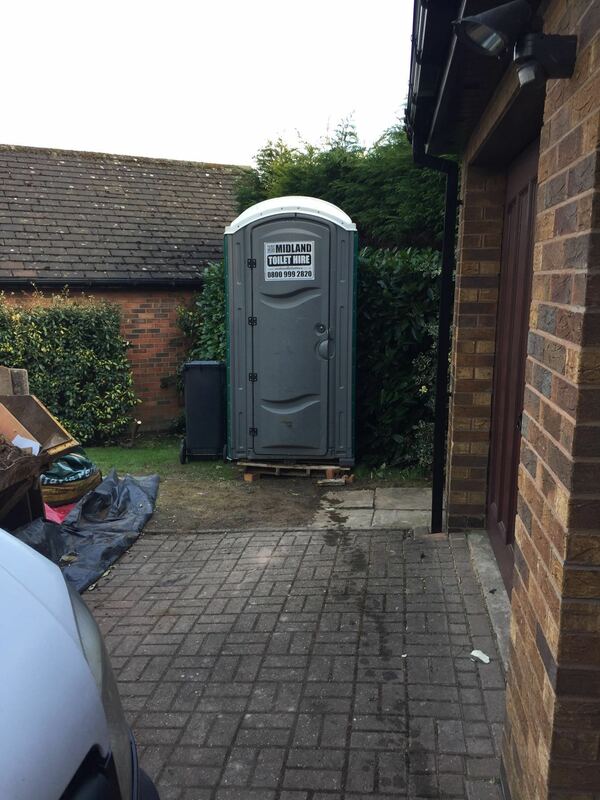 PORTABLE TOILETS HIRE. Midland Toilet Hire services all areas in the Midlands with a vast number of portable toilet hire and portable welfare solutions hire options in Birmingham and the surrounding regions; Warwickshire with a large range of portable toilet hire in Leamington Spa and surrounding areas; Shropshire with the biggest selection of Portable Toilets hire, including Telford, Shrewsbury, Whitchurch, and surrounding Areas; Staffordshire with a large selection of portable toilets hire and surrounding areas. With such comprehensive coverage and service across the MIDLANDS, Midland Toilet Hire has got your entire portable facilities and portable toilets hire needs covered! Customer comment for Midland Toilet Hire. 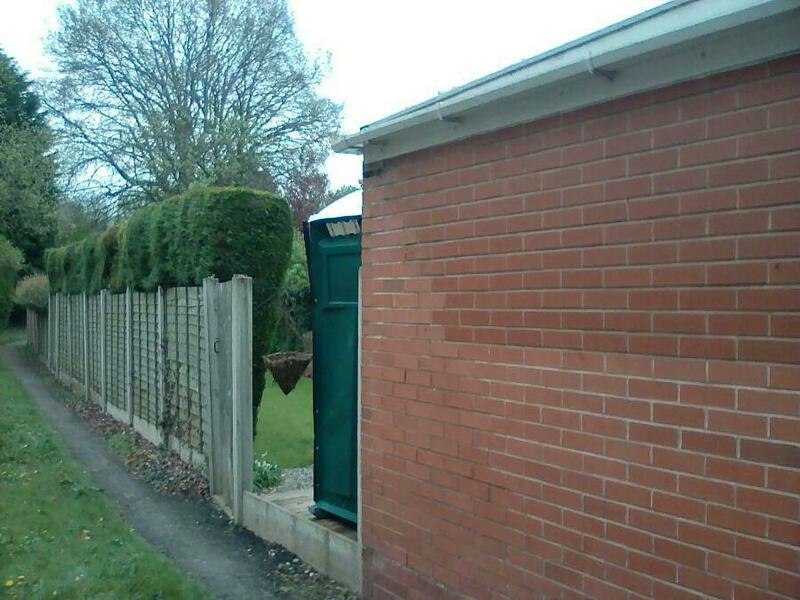 Why not try Midland Toilet Hire for your next portable toilets hire? We aim to offer a top class service to ensure you come back time and time again. 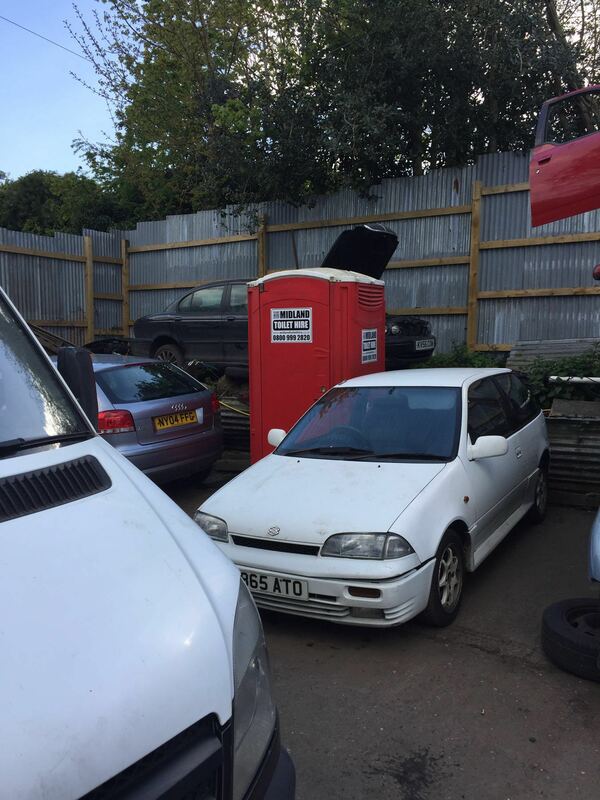 Call us on 0800 999 2820 to discuss you Portable Toilet Hire requirement or fill out our contact form by clicking here… Remember to follow is on Twitter.